The New York Times recently had an article on precrastination, which is defined as “the tendency to tackle sub goals at the earliest opportunity — even at the expense of extra effort,” or the opposite of procrastination. It’s so satisfying to move forward and check items off your to-do list to get that immediate payoff. 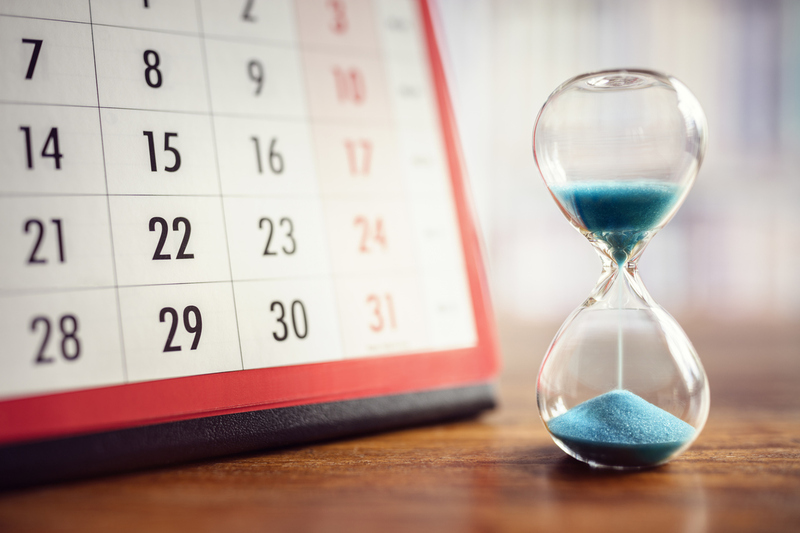 Precrastination frequently befalls nonprofit leaders in campaign planning because time and resources are often in short supply. It can be easier to get things done adequately (and quickly), versus completing them with excellence. But the early bird will not get the worm when it comes to this approach in a capital fundraising campaign. Whether it is lack of knowledge about the process or the overwhelming desire to get to the end goal, skipping critical steps at the beginning can adversely impact the campaign’s success. To start out strong, a feasibility study is the best tool available, particularly for nonprofits that have never done a campaign before. However, a thorough feasibility study will add time to the process and nonprofit leaders eager to raise money often want to skip this all-important step. Feasibility studies predict a reasonably accurate goal, identify campaign leaders, and provide invaluable feedback on the nonprofit’s project and organization. Nonprofits sometimes short-circuit their campaigns by not taking the time to strategically recruit connected, well-respected community leaders that can influence others to make investments. By choosing the right leadership team, you can leverage their knowledge and connections in identifying prospects, setting up and attending meetings with potential investors. Another step that often falls prey to precrastination is skipping a review of potential investors. Doing thorough research on each potential donor helps determine the best message for that individual or company as well as the target investment level. This preparation will ensure that your organization does not leave money on the table. Investigate if the company, foundation, or individual has a history of giving to organizations like yours. If the prospect is a business or foundation, find out when the budgeting or grantmaking cycle begins. Don’t forget to tap your leadership team when doing this research on potential donors. The last key component of pre-campaign work is creating effective marketing that tells the nonprofit’s story. The printed collateral needs to provide data to effectively demonstrate impact and return on investment. The collateral’s messaging should not only connect with the potential investor’s values but draw him or her into your organization. Convergent’s Investment-Driven Model™ helps nonprofits focus messaging around outcomes, not outputs, to show long-term impact for your investors. By taking the time to do research, build the right team, and develop effective messaging – and not succumbing to the urge to “precrastinate” – you will end up with a positive capital campaign and the foundation for fundraising success.